Level II or second degree Reiki takes you further into your inner-self and gives you more powerful tools to work with. You will learn three symbols. 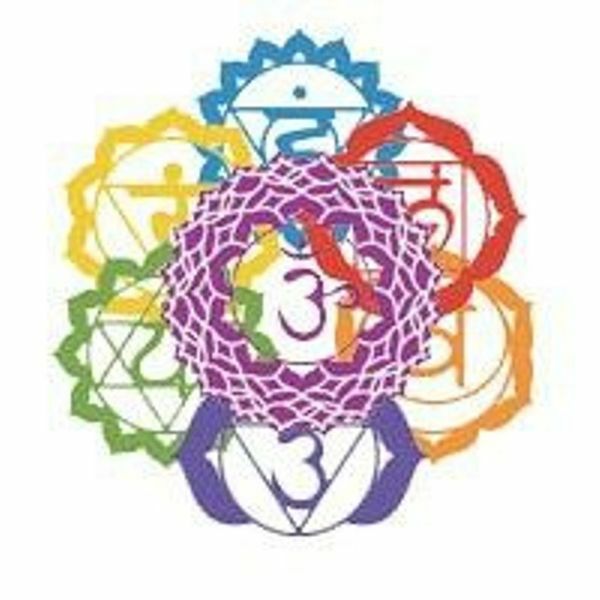 When these symbols are used the Universal life energy flow is stronger and more efficient. Level II takes you beyond the physical healing into the etheric, mental and emotional levels of the subtle bodies within your aura. Balancing the whole being Mind, Body and Spirit is very important for your optimum health. Level II enables you to send absentee/ distant energy and healing across time and space. Energy travels just like electromagnetic waves from one point to the other. The symbols help us become energy transmitters. Enjoy a full day of Reiki, fun and a fully catered lunch! We ask all RSVP to provide payment in full the week of the class. Carrie Chilcott is hosting a Reiki Level 2 class using the teachings of Dr. Mikado Usui. This level is called Shoden. 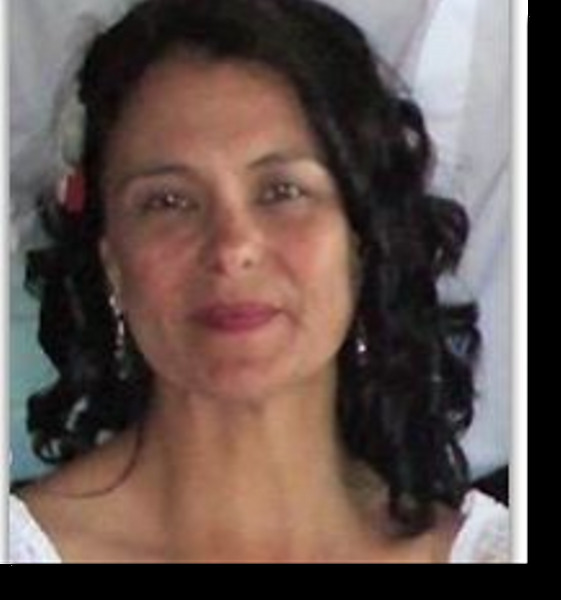 Carrie is also a long time Reiki Master who has been teaching Reiki students for a long time and also does 1 on 1 Reiki Sessions as well as Reflexology at Luminous Energetic Pathways Sacred Centre.